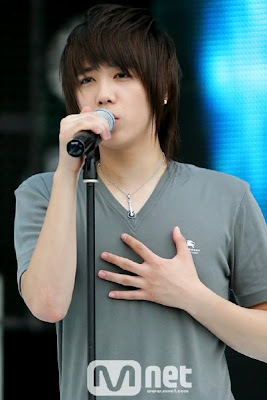 Lee Hong Ki (이홍기) is the lead vocal of Korean Boy Band FT Island. 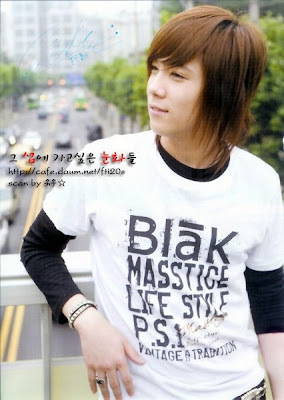 Lee Hong Ki also is the oldest member of the group, older than the group leader Choi Jong Hoon. 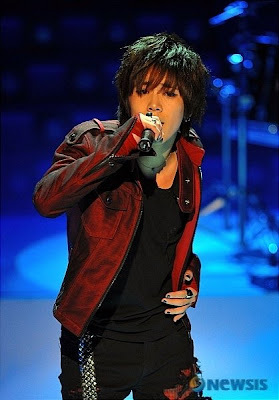 Lee Hong Ki hosted SBS’s music show Inkigayo. 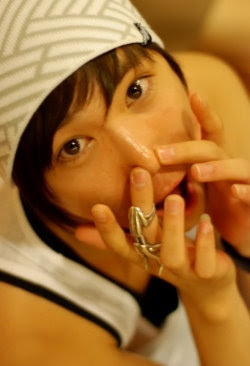 He later starred in the drama You’re Beautiful alongside actor Jang Geun Suk and actress Park Shin Hye. Choi Min Hwan also held a role in the drama The Road Home. 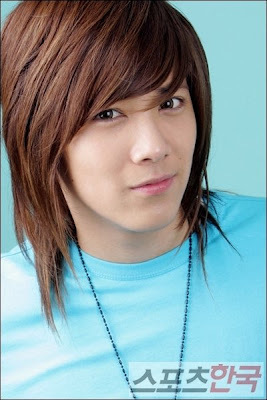 Besides as a singer, Lee Hong Ki is an actor also. His acting debut in 2002 in KBS2 Magic Kid Masuri (매직키드 마수리) as Masuri’s friend. He took part in several korean drama such as cast as Lysander in a Korean version of A Midsummer Night’s Dream, Cast as Jeremy in the drama 미남이시네요 (You’re Beautiful), and One of the Daddies in the TV show 좋아서 Good Daddy. 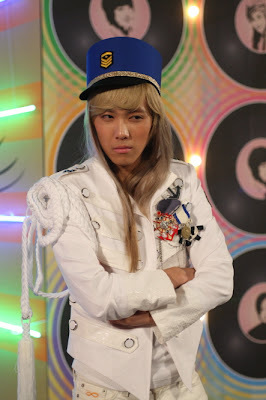 FT Island’s Lee Hongki transformed himself into SNSD’s Jessica. Starting its first airing on 7th October, SBS Wed-Thu drama “You’re Beautiful” includes parody music videos and one of which, requires Lee Hongki to transform into SNSD. The main characters of “You’re Beautiful” challenged themselves in parodies of mega hits like Seo Taiji & Boys’ “I Know“, Roo’ra’s “Wingless Angel“, HOT’s “Candy“, DJ.DOC’s “Run To You“, Crying Nut’s “Let’s Ride A Horse“, Fin.K.L’s “Forever Love” and SNSD’s “Tell Me Your Wish“. Actually, during the filming of “Tell Me Your Wish“, he had a video call with Tiffany. “Lee Hongki and Jang Geunsuk, who did Jessica and Yoona’s parts respectively, look very pretty and I’m really shocked. I will watch the drama well when it starts,” Tiffany gave her support. The parody music video will be shown at the end of the episodes as an epilogue before the preview of the next episode. The content will be different every time, giving surprise to the viewers. FT Island’s Lee Hongki returns to acting after a break of 5 years. Lee Hongki makes a comeback in the new SBS Wed-Thu drama “You’re Beautiful“. He has been casted previously in KBS 2TV children drama “Magic Kid Masuri” in 2002, EBS drama “There’s Light Left At The Tip Of My Fingernails” in 2004 and “Kkangsooni” in 2005. 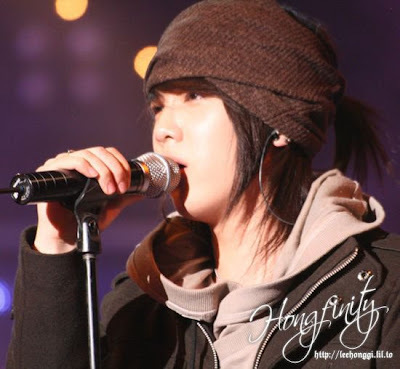 Thereafter, he started his singing career with FT Island. 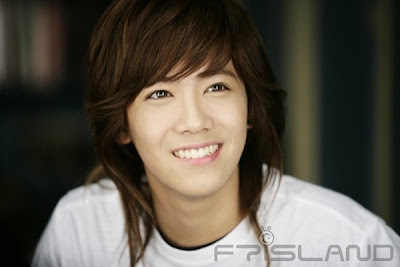 In “You’re Beautiful“, Lee Hongki plays the role of Jeremy, a bright and cheerful British-Korean. 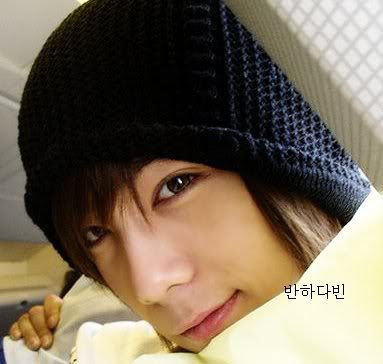 Being a happy-go-lucky person, Jeremy is one who helps to bond the members of A.N.JELL together. He could be random at times but when he flashes his lovely smile, all was forgiven. 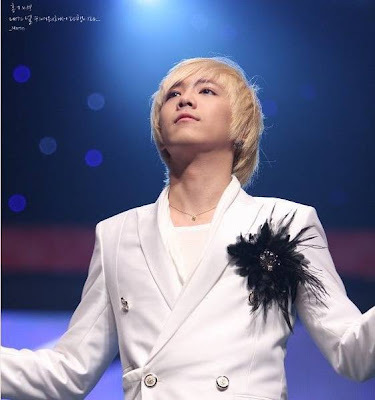 Lee Hongki suits the role of Jeremy very well. 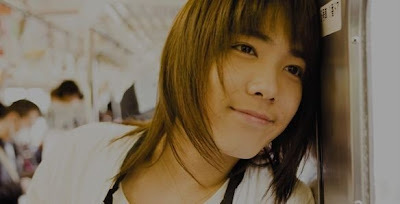 Jeremy is foolish yet adorable, and together with his natural bright smile, it matches Lee Hongki perfectly. The 5 years of break doesn’t seem to him as a big gap and he also picked a character that suits him well. 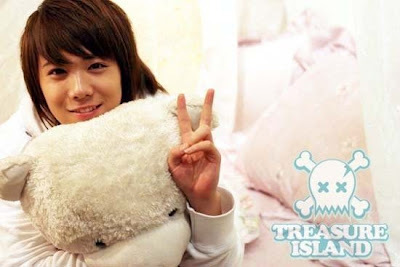 FT Island’s Lee Hongki revealed about his his first love. Lee Hongki appeared on the latest episode of Mnet’s ‘추적 X-보이프랜드 시즌2′(Pursuiting X-Boyfriend Season 2) and confessed that “My first love was a noona that was older than me by 2 years”. Lee Hongki who was listening to the younger man, older woman couple problem, he let out that “My first love was a year 3 noona who I met when I was in year 1.” He revealed that “It wasn’t a student and workrelated relationship but a student to student relationship so their wasn’t any problems. But sometimes you’d think that they say that you’re too young.”. Lee Hongki revealed that he was violent and even cheated on his ex-girlfriend and he deeply regrets it. He told the 2nd person “Don’t ever resort to violence. If you do, whenever she doesn’t listen to you or does something you don’t like, you will end up being violent again.” This episode aired at 11 PM on the 17th. After the success of Nickhun’s scandal, Mnet picks another young idol to have a chance to date a non-celebrity girl for one week. Start gluing your hearts back F.T Island fans because Lee Hongki looks so cute with his pretend girlfriend. Wheesung and actor Kim Ji Suk also had their chance to have a scandal. But it wasn’t until Nickhun that the show started gaining a major following (and a boatload of angry fangirls). It’s no surprise that Mnet is picking idols like Hongki and Teacyeon for their celebrity line-up. Position in band: Lead vocal. What I like: Besides pimiento I like all!! Whatever!! & I really really like things that make me palpitated. Motto: Do I know it? For my future love: “Let’s try our best! If I can’t do well, please understand & forgive me.